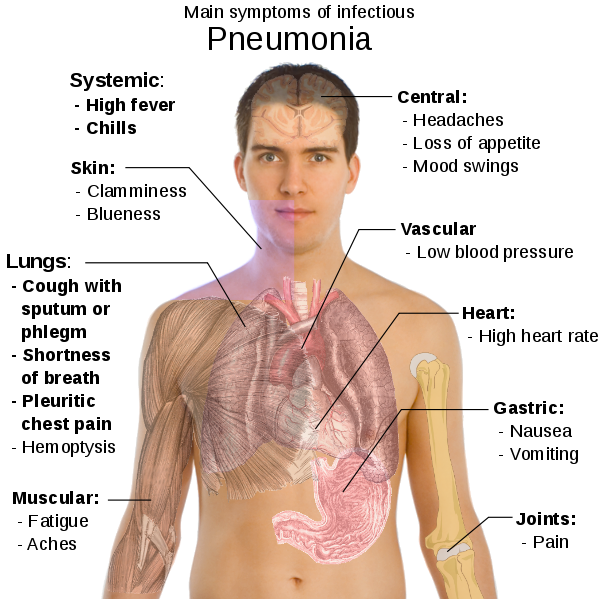 Lung problems mostly occur during the advanced stage of the disease. Here too the weakness of the breathing muscles is not the main problem, because with MD in the worst case the breathing muscles are slightly affected. Chronic mechanical respiration, which is sometimes necessary with other muscular diseases, is seldom necessary with MD-patients.